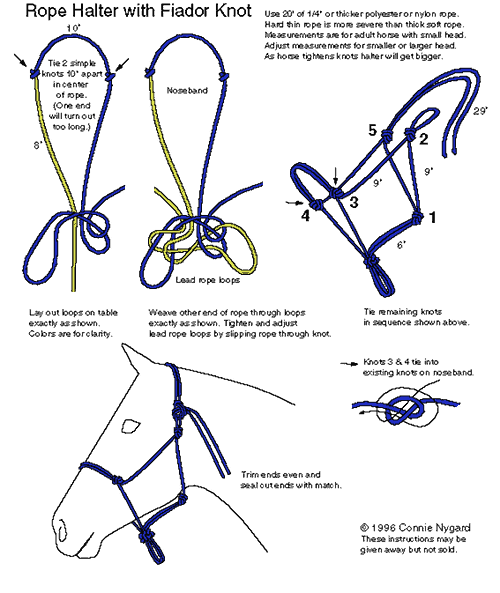 I’ve found many different instructions online that teach you how to tie a rope halter with a Fiador knot. Some worked well, others didn’t. 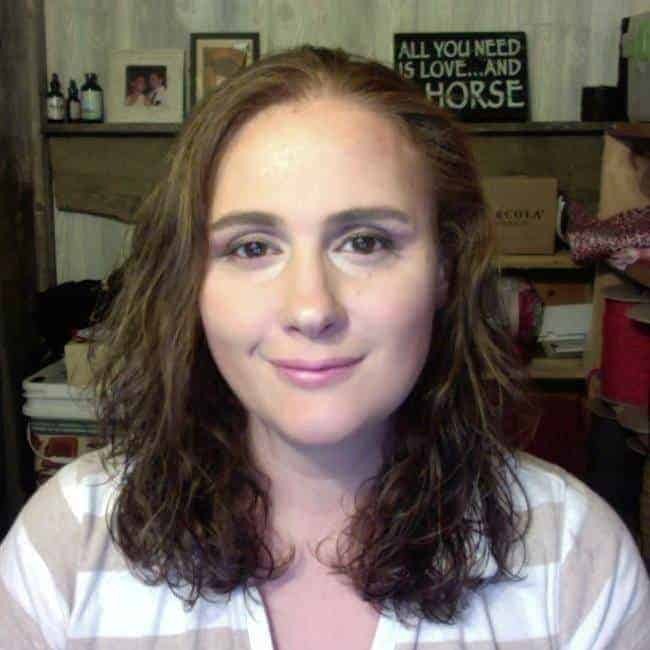 So I decided to create my own video tutorial, to see if I could share this fun and interesting activity with other horse lovers in my own, and hopefully easier way. 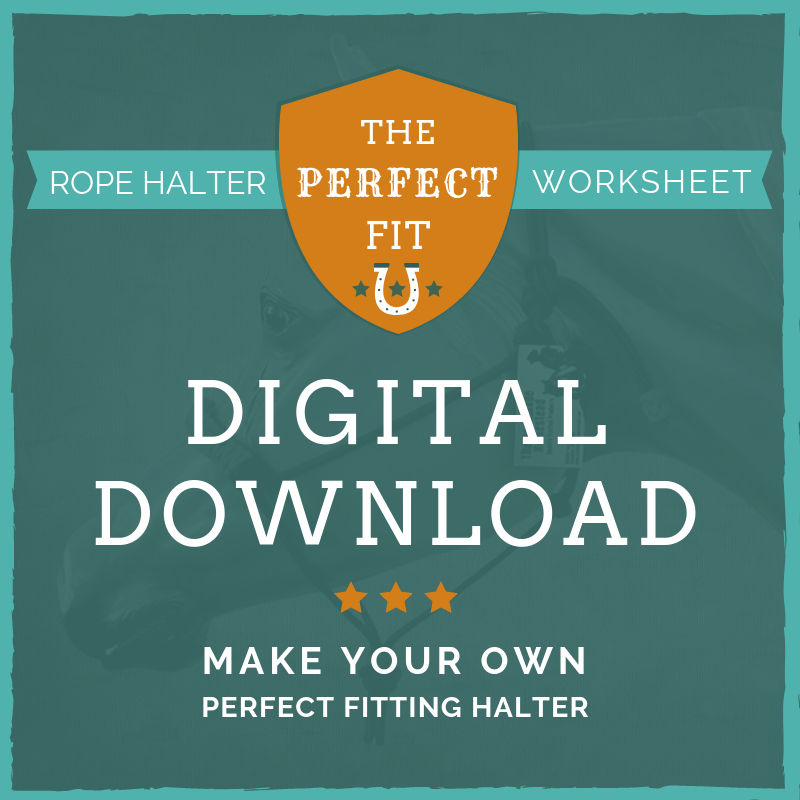 Follow along at your own pace as I go through the process that I use to tie rope halters for my customers every day. You’ll probably need to hit pause and rewind a few times because I go through it kinda fast, but give yourself time and a little patience and you’ll come out with a nicely tied halter in the end. If you’d like to purchase quality yacht rope from me, CLICK HERE. 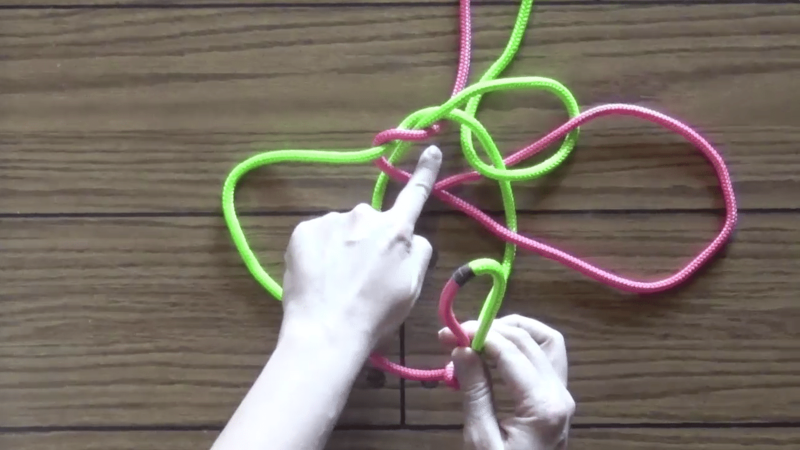 To get your hands on the cheat sheet that goes with this video, CLICK HERE. If you want to learn how to make riding halters, CLICK HERE. Here are some other videos on the subject I found on YouTube. Because I want you to understand where I’m coming from, here is an image of the very first set of instructions that I followed. 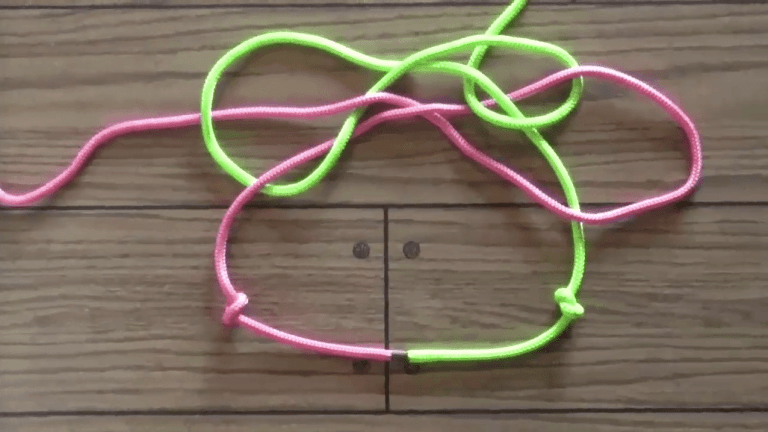 The biggest problem for me with these instructions was the very confusing way she teaches you how to tie the Fiador knot. No matter how careful you are with the rope it always gets messy and I would lose my place and have to start over. Not only did it take me a long time to get the Fiador knot right when doing it like this, but my horse had an odd shaped head, so it never really fit her correctly and I had to tie it over and over again. This was frustrating beyond belief! My first attempt to tie a horse rope halter with the instructions mentioned above took me several tries. I should’ve taken a picture, you would’ve gotten a good laugh at my first attempt! My horse Mousse had a long face and a Roman nose so the halter I made was way too small and just fit her wrong everywhere. I couldn’t tell you how annoyed I was fumbling through tying that dang Fiador knot again, and again. All because I didn’t know what measurements to use to make the halter fit correctly. So I spent a lot of time scouring the internet looking for a solution. 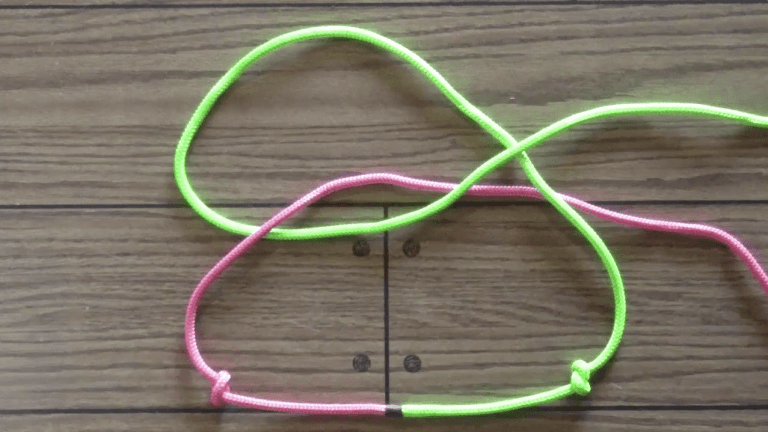 I finally ran across a site with some photos of a much simpler way of tying the Fiador knot based on a bend. 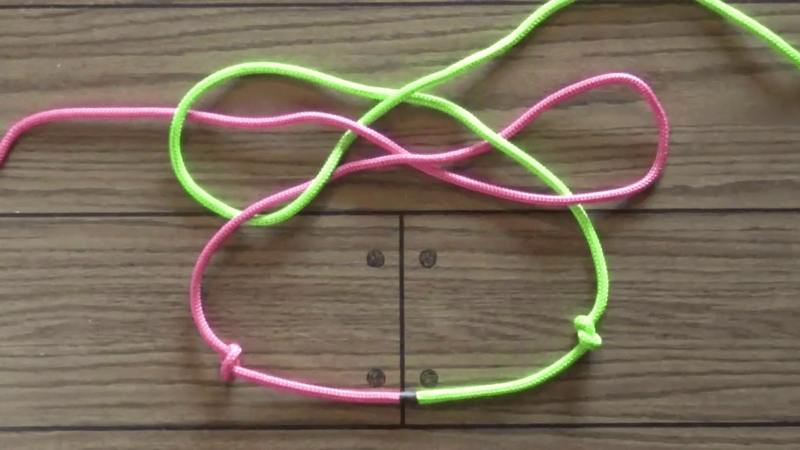 Below is a breakdown of the easy way to tie the fiador knot. 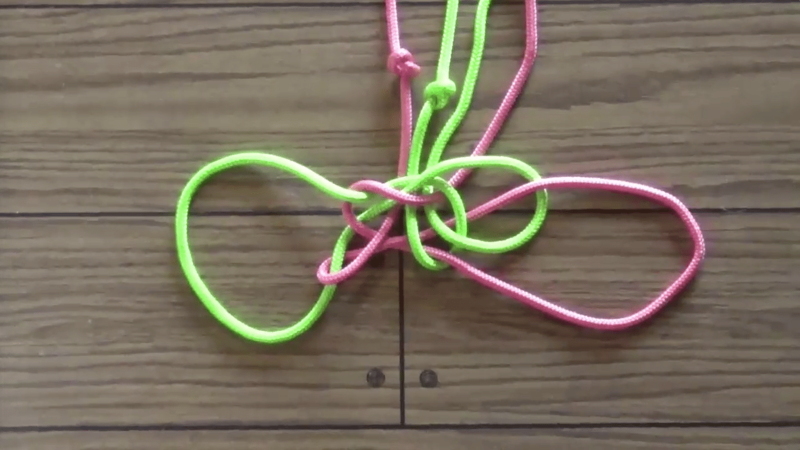 Since I go kinda fast in the video, and this is a challenging knot, I’ve broken down the steps you need to take to tie the fiador knot in these photos below. Now that we have the Fiador knot sorted out and I found a way to easily tie it, the next part of the issue was getting the right fit for my horse. You can find several different size charts online, but none of those took into account the unique shape of my mare’s head and in the end I had to keep searching. 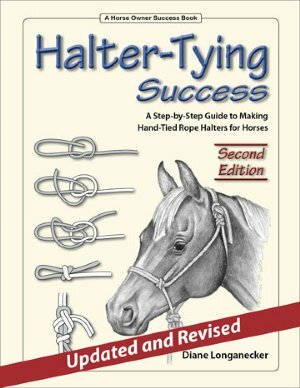 When I ran across the book “Halter-Tying Success” by Diane Longanecker, I bought it immediately. This book said it had the answers I’d been looking for. She has precise instructions and detailed drawings for each step in the process. She also includes the measurements for various size halters. But the most important part of this book for me, is where she teaches you how to take the measurements of your horse and create your own halter dimensions! This was definitely a step in the right direction, even though I didn’t like the way her sizing fit, it helped me to learn a methodology to use for coming up with my own formulas. In a quest to improve the functionality of the halters I made, I continued taking measurements and tying halters for any horse I had access to. Yes, my friends and neighbors benefitted greatly during my experimental phase. This allowed me to perfect the formulas that I use to make custom fitting halters for any horse or animal for that matter. And the repetition also allowed me to find the averages for breeds and to come up with my very own standard sizing chart that I use in my store to this very day! Do you have a hard to fit horse? I’ve pulled together a few quick training videos that will show you how to take the measurements of your horse and input them into my formulas on the worksheets to get the right dimensions the first time. No more re-doing the halter again and again because it doesn’t fit. 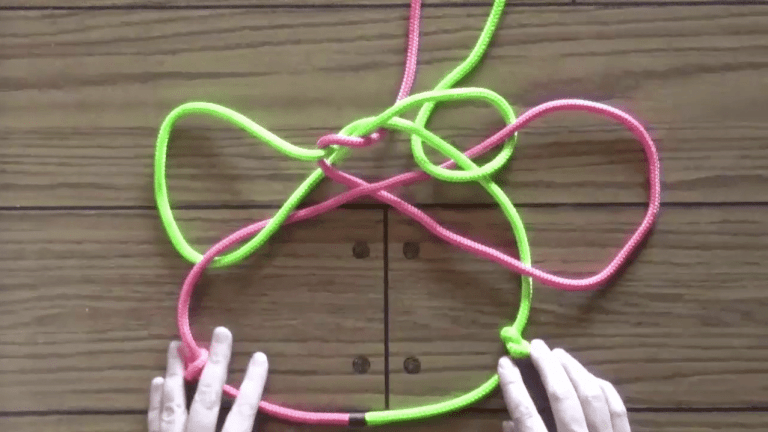 Know exactly what you need to tie when you follow along with the training video above. 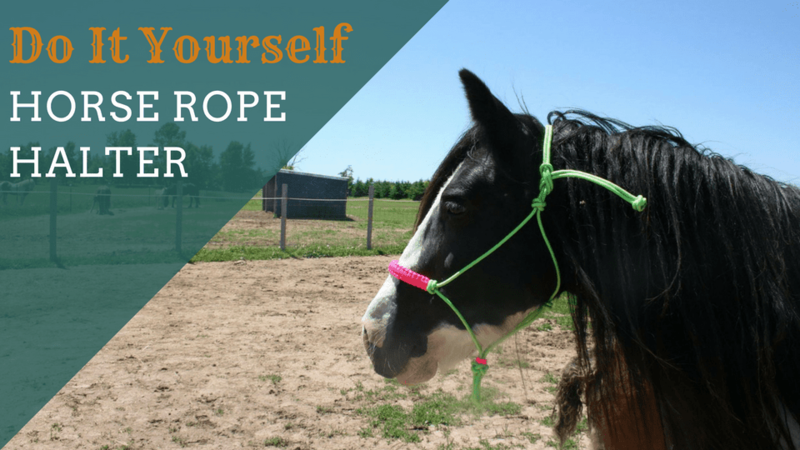 Do you need some quality rope for your halter? 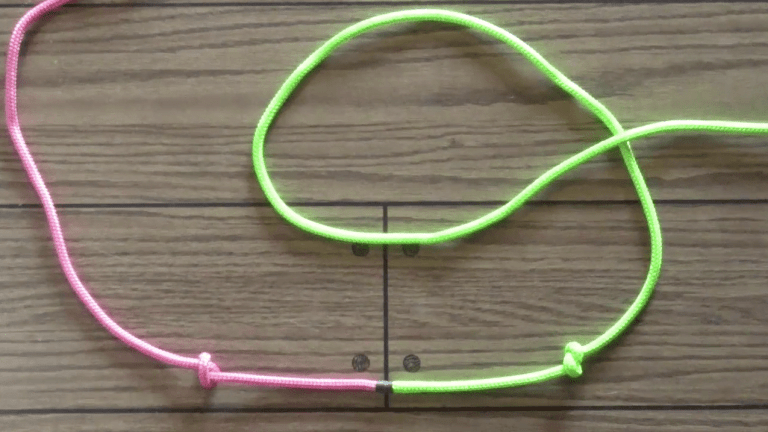 I recommend using polyester or nylon yacht rope, but I know that it’s probably hard to find locally when you’re just learning how to tie a rope halter with a fiador knot for the first time. So make do with what you have and when you’re ready for a pro halter you can order some rope from me or another online supplier. Ready to buy now? Head on over to my shop and purchase approximately 20 ft of polyester yacht rope here. Still confused, do you want even more help? Check out my complete video course All About Rope Halters where I go through the entire process of tying a rope halter from start to finish. 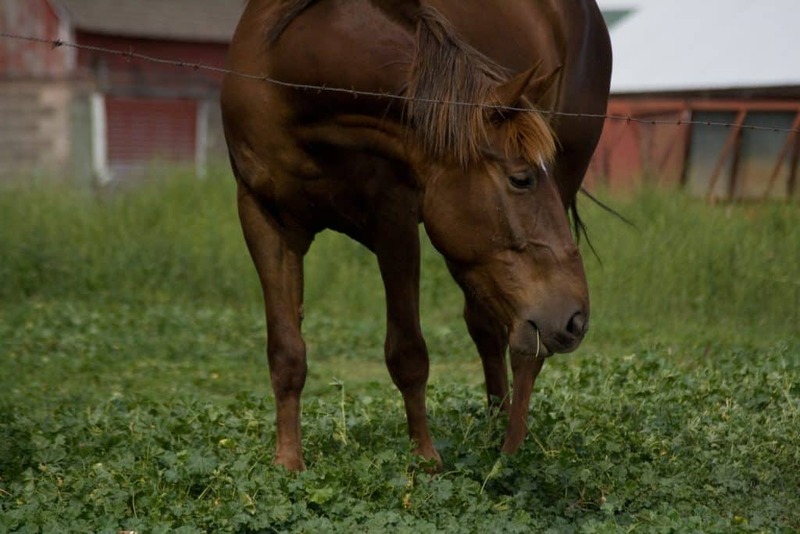 This isn’t just any halter tying course. 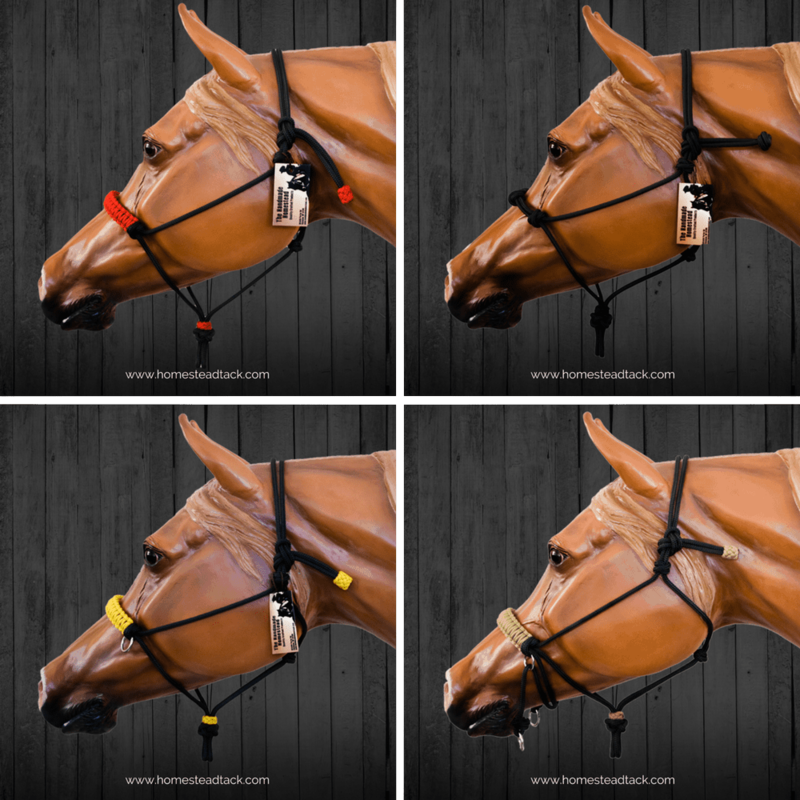 It’s a simple step-by-step video course that will walk you through tying several different styles of halters. 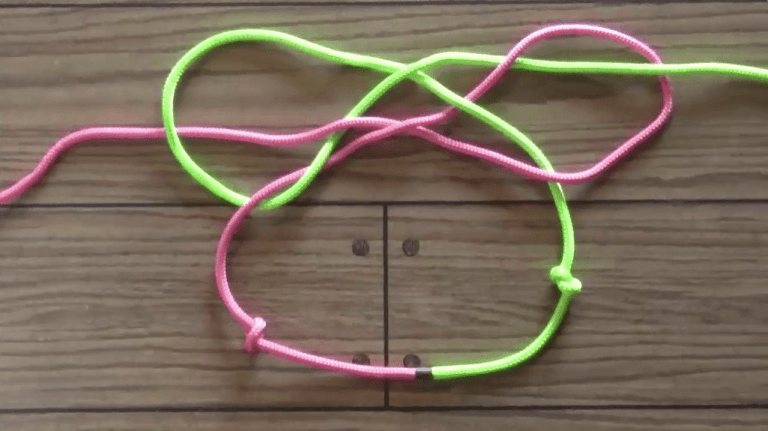 Included in the video course about how to tie a rope halter with a fiador knot are my instructions for the Fancy Rope Halter, Four Knot Rope Halter, Modified Rope Riding Halter, and Indian Bosal Riding Halter. CLICK HERE to learn more. Sharing is caring, please pass this around if it helped you! I make horse tack for people who practice natural horsemanship techniques and love their horses.